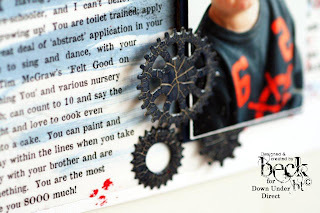 OK you might need to get a cuppa before you read this post... so much to share! 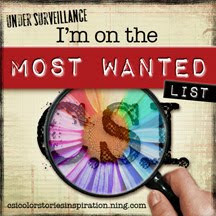 I have been busy with a bit of a revamp on my blog and I hope you all like it. 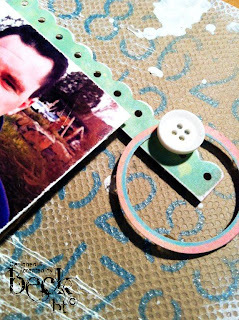 I added some helpful tabs for for those looking for something in particular when it comes to my work. I'm also going to be trying to keep up more regular posts. 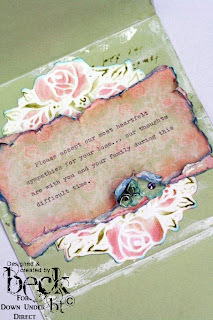 I have had a few computer issues this year that have really hindered that, but with most of that sorted, I'm finding some chill computer time more of a reality. Anyway, with all that said, here are some new shares of my recent creative adventures... well if you can call it that. 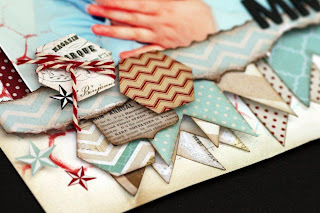 First up is some exciting news on my recent Magazine Cover! 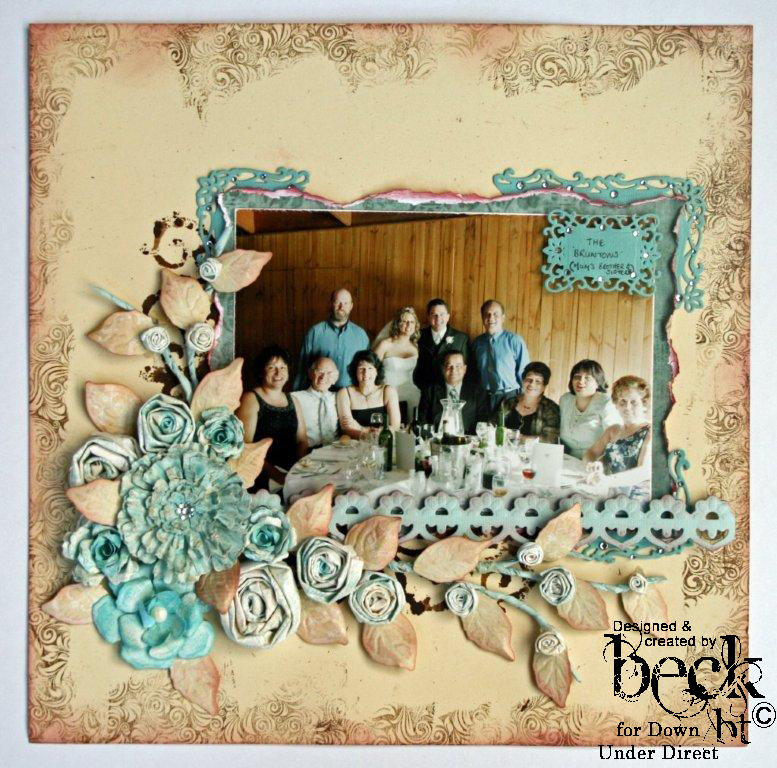 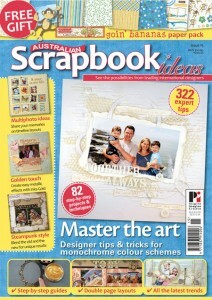 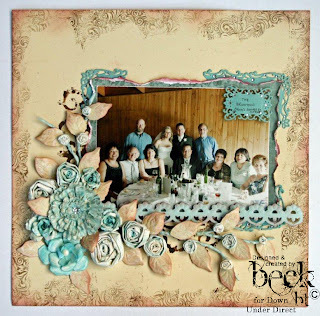 I was over the moon to hear when I got the cover of the current Australian Scrapbook Ideas Magazine, and even more with it being a family photo. Definitely a BIG keepsake for me. These are the layouts that were part of my monochromatic white feature. 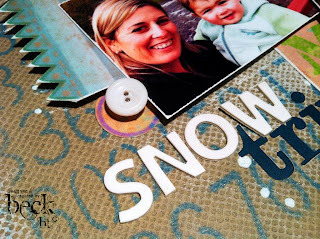 Be sure to check out the Magazine for the full instructions to create each one. I've also been busy having a play with some Helmar goodness.... 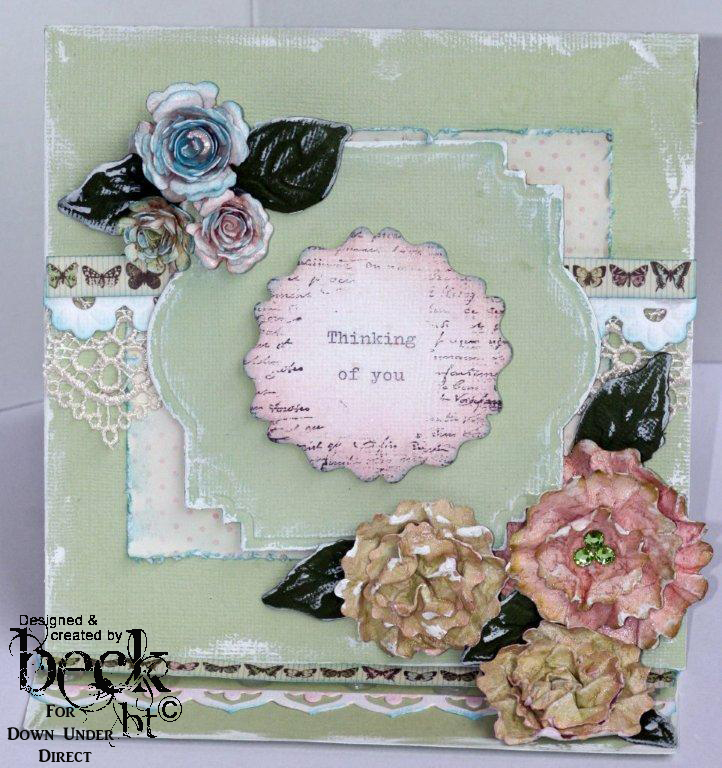 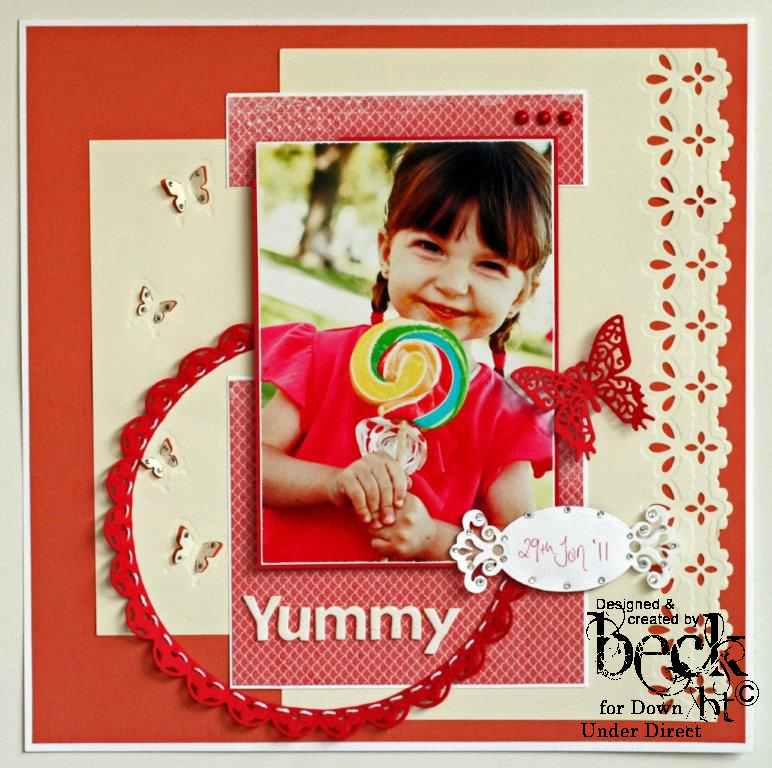 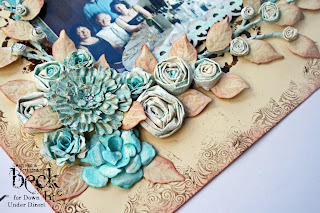 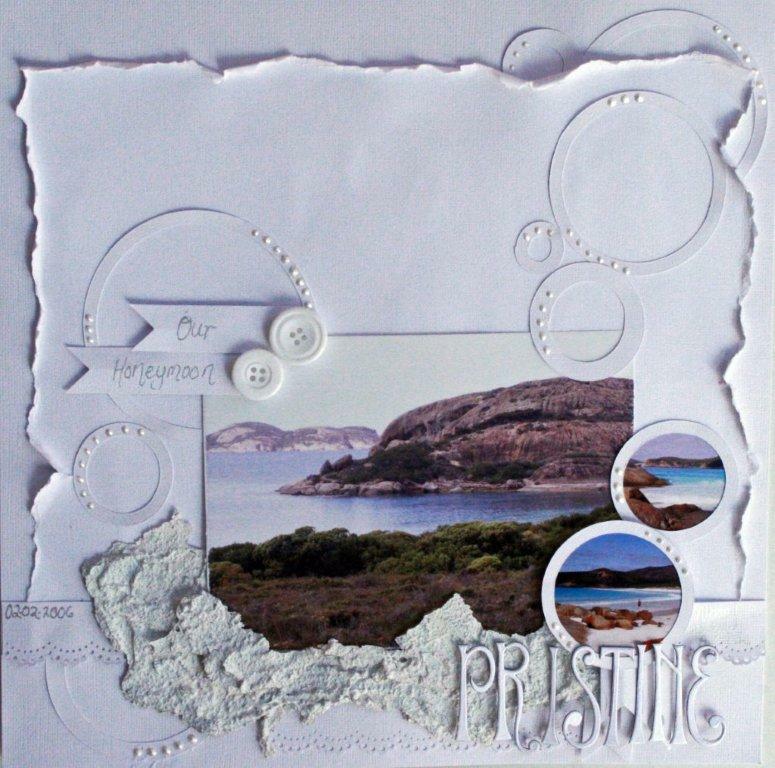 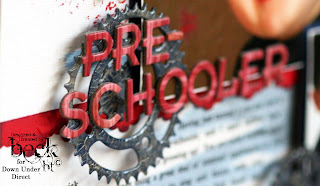 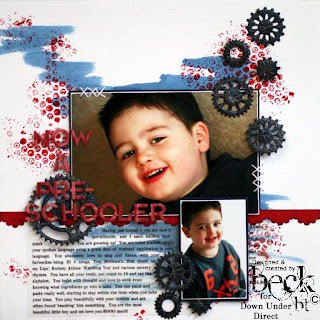 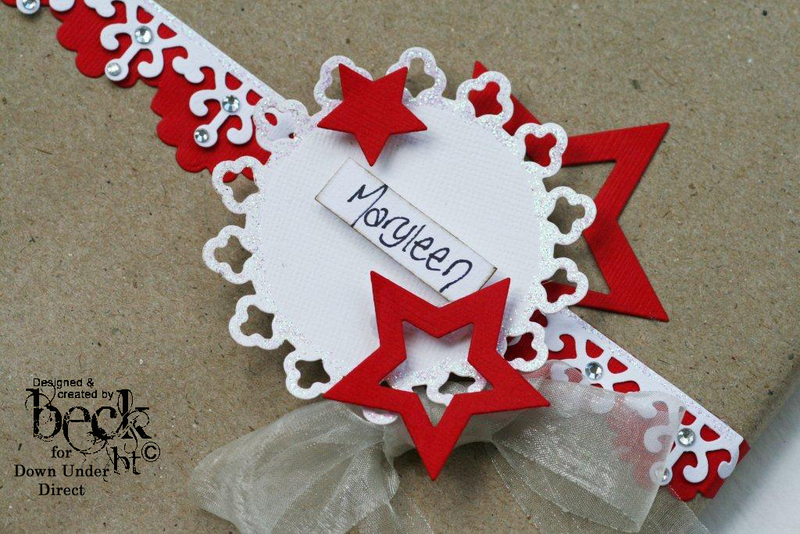 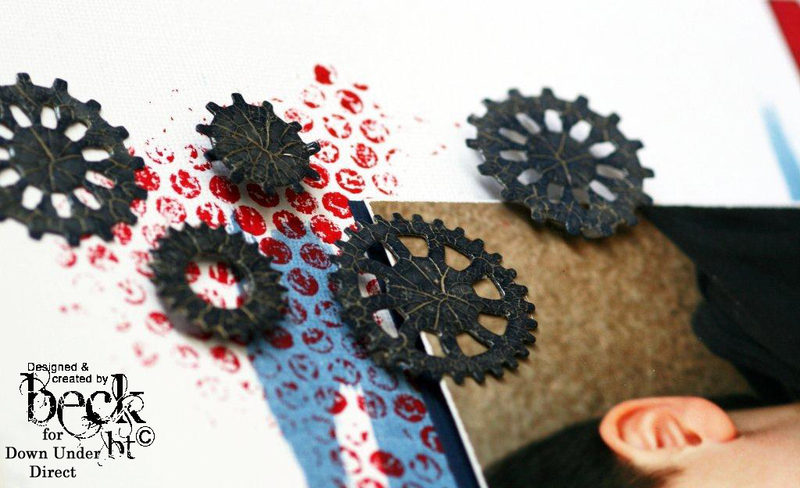 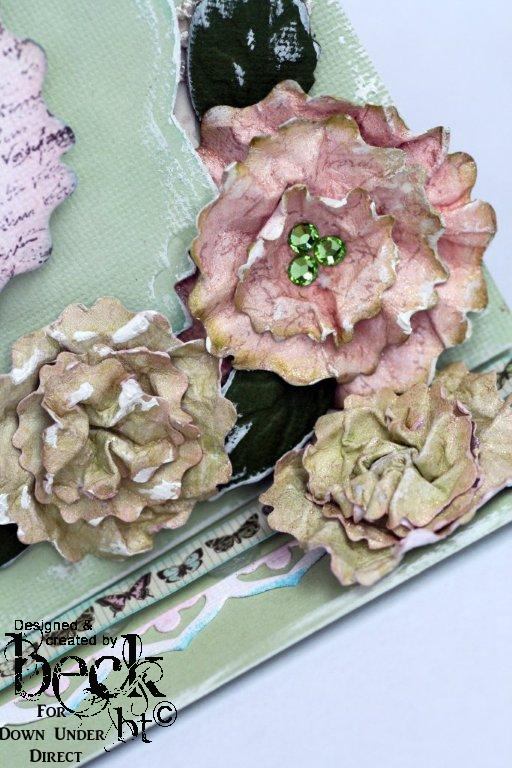 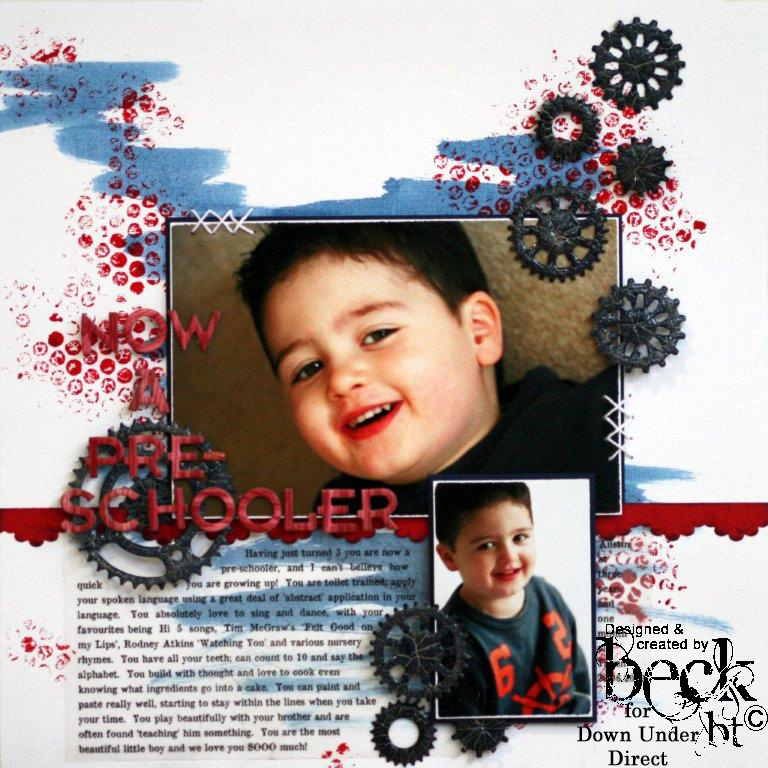 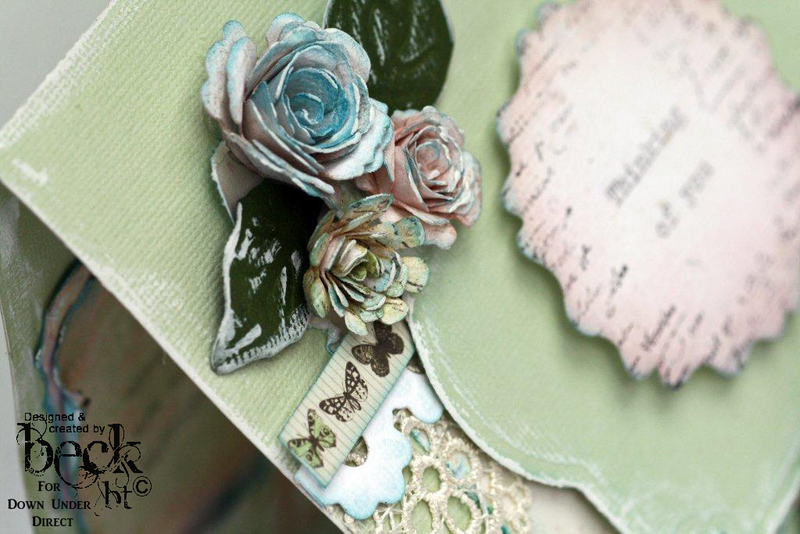 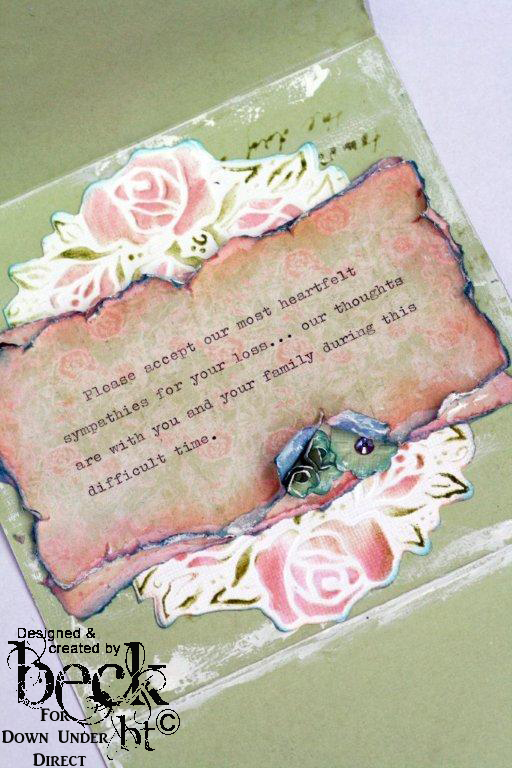 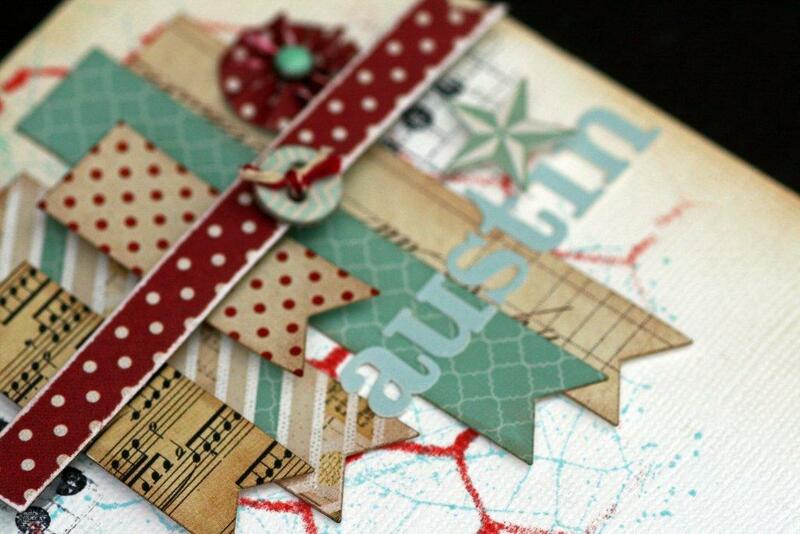 This week we have been doing a feature on Helmar Decopage and Craft Paste. 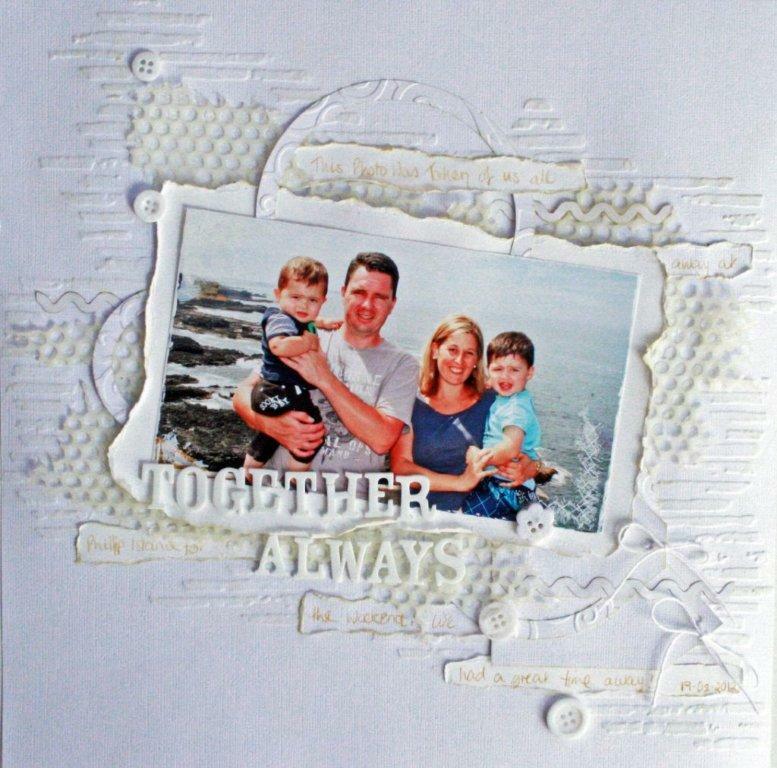 This product is awesome, and this is the project I created. 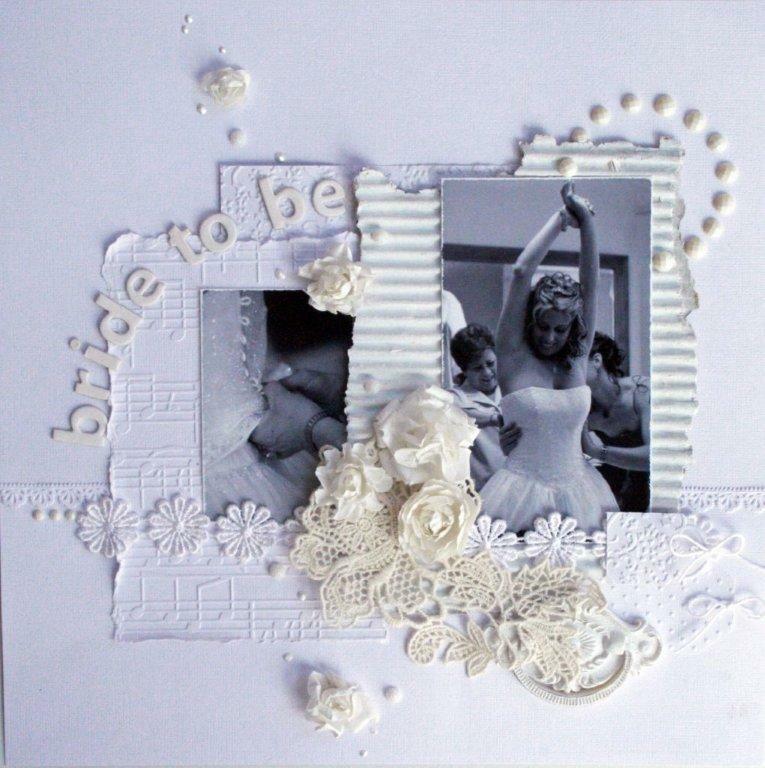 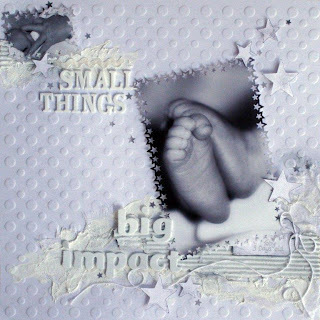 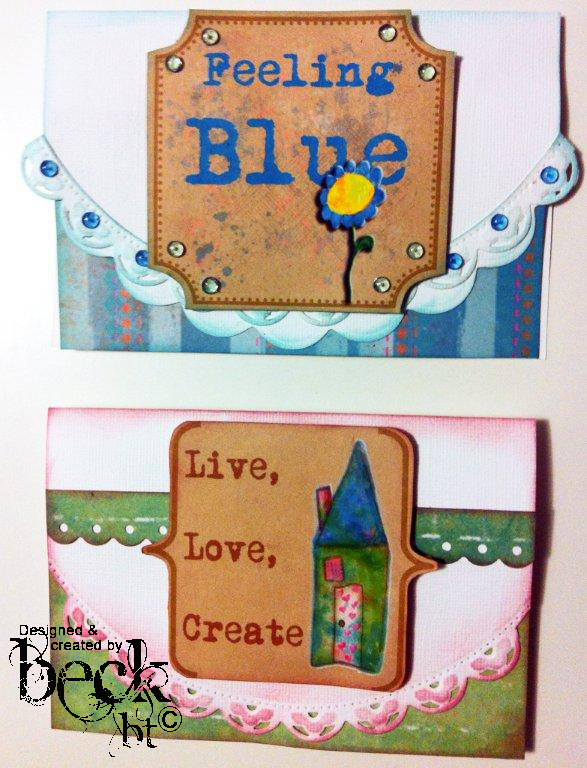 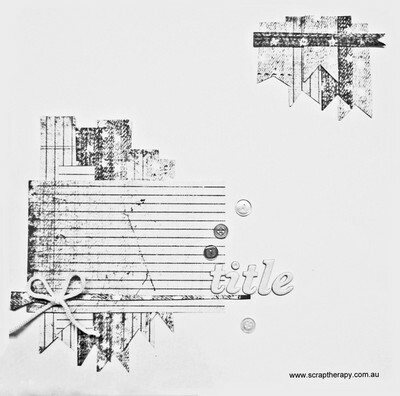 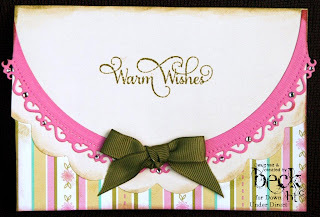 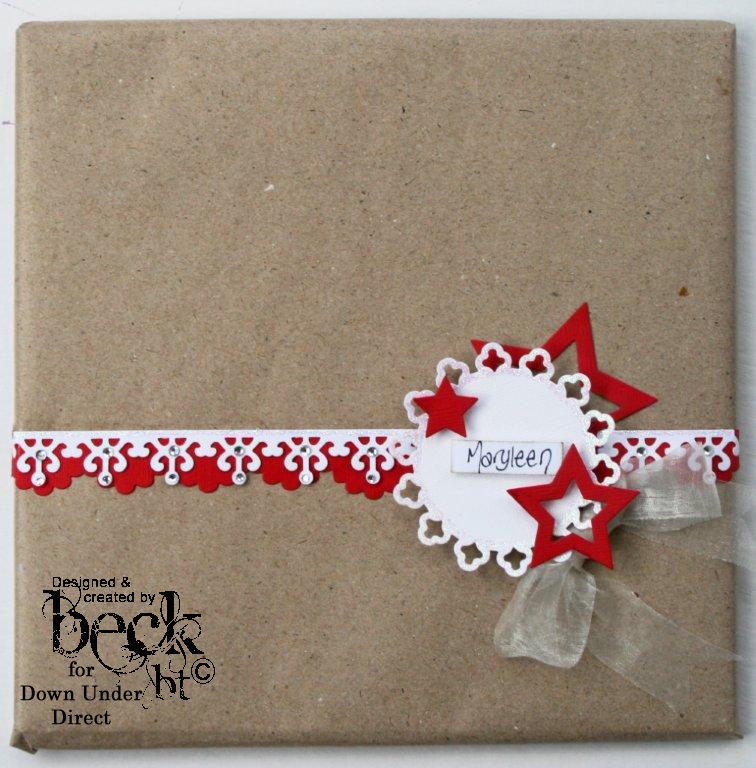 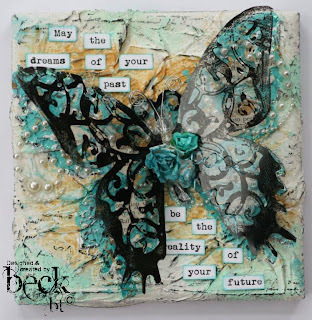 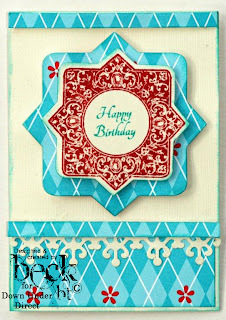 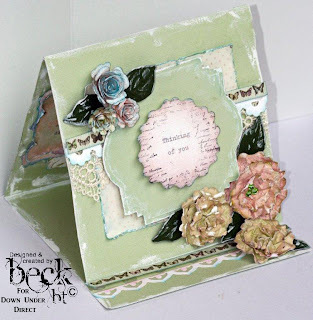 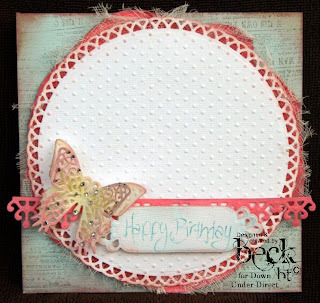 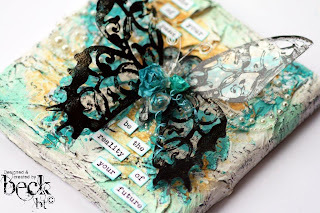 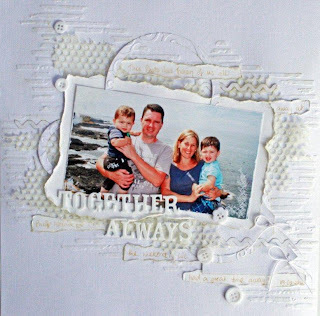 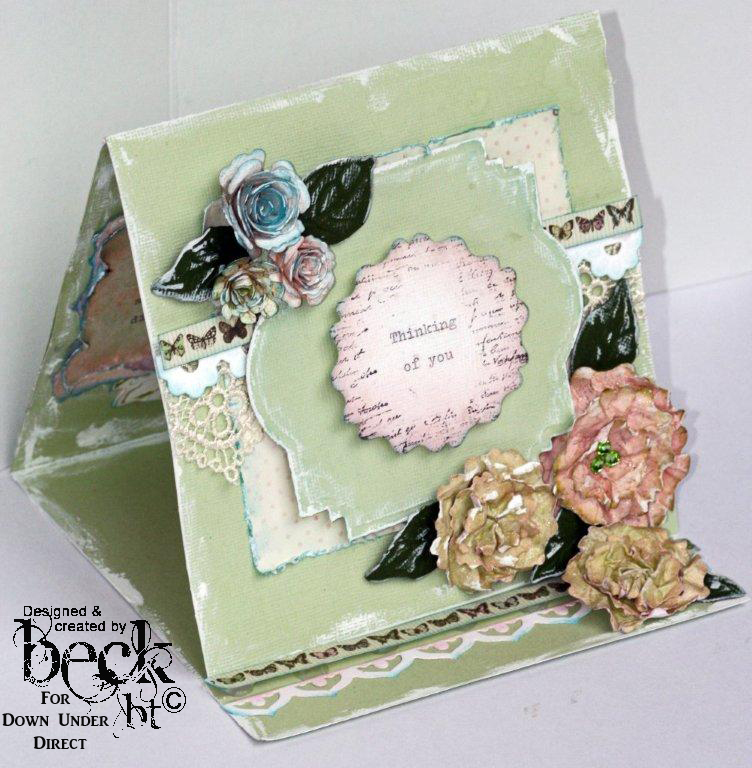 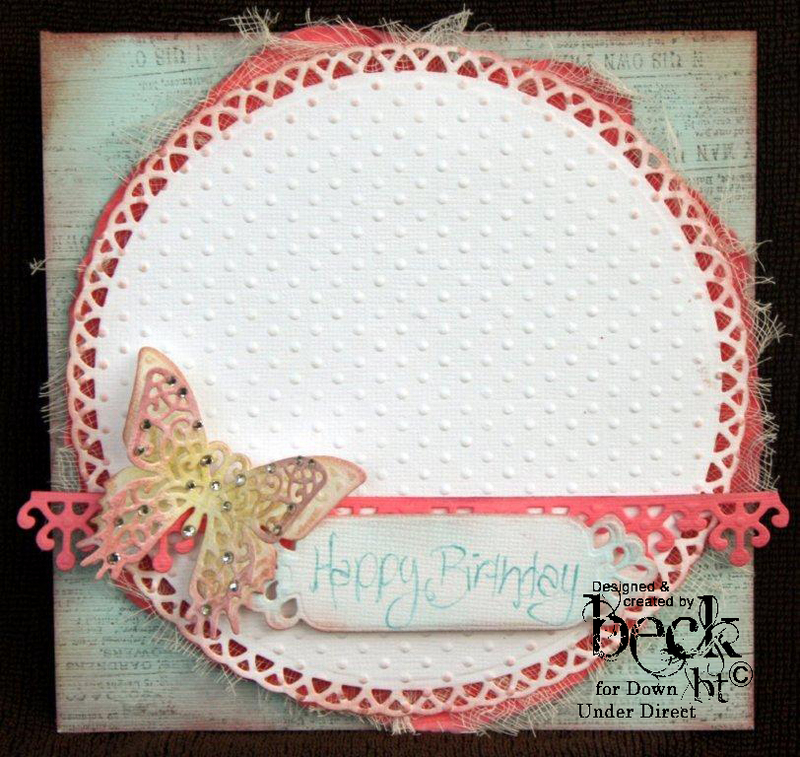 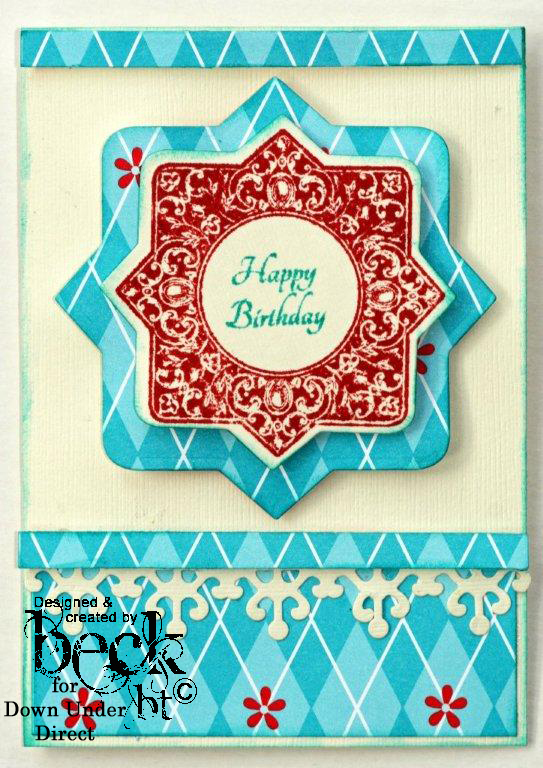 Head on over to the blog for more creative ideas on how to use Helmar Decopage and Craft paste as well as some more information on what I did to create this 6x6 canvas here. 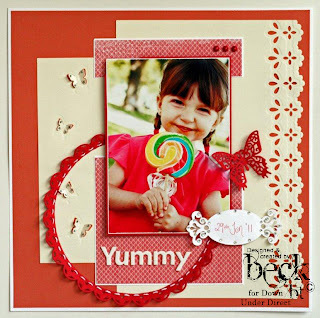 Well, I hope you have enjoyed my share today. Don't forget to have a look through the tabs if you are new to my blog or if you want to re-cap on some of my previous creations.